Although Headwater Wholesale as a company is relatively new, it’s in the enviable position of being able to fully leverage the rich history of two successful and highly-respected water industry companies. Headwater Wholesale began to take its modern form in the spring of 2015, when 2M Company, Inc. of Billings, MT and Drillers Service, Inc. of Hickory, NC formed a joint venture named 2MDSI, LLC. 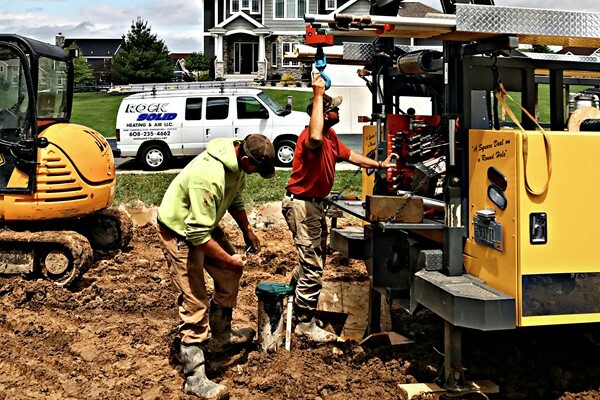 In April of 2017 Franklin Electric announced the acquisition of several water well distribution companies across the United States, including 2MDSI. Shortly thereafter, 2MDSI was rebranded as Headwater Wholesale. There are currently six Headwater Wholesale locations serving the water well professionals of Wisconsin, Minnesota, Illinois, Indiana, the U.P. of Michigan, Eastern North and South Dakota, and Northern Iowa. A complete list of our locations is available here. Plans are already in the works to expand the company’s reputation for excellence in people, products and programs. Headwater Wholesale is continually adding more products and programs in an effort to help our customers complete their jobs as efficiently and inexpensively as possible. The result? Return customers who have made us their supplier of choice.